# 2013 : Maximum Solar Activity ! No matter the weather, your eyes will be filled with stars! See our Visit Us section for the schedule. The Evening is conducted in French. Reservations required for all astronomy evenings. 1-800-665-6527 begin_of_the_skype_highlighting 1-800-665-6527 end_of_the_skype_highlighting or 819-888-2941. For Perséids and Astronomy Festival, visit their section from the Activity menu. No matter the weather, your eyes will be filled with stars! See our Visit Us section for the schedule. The Evening is conducted in French. Reservations required for all astronomy evenings. 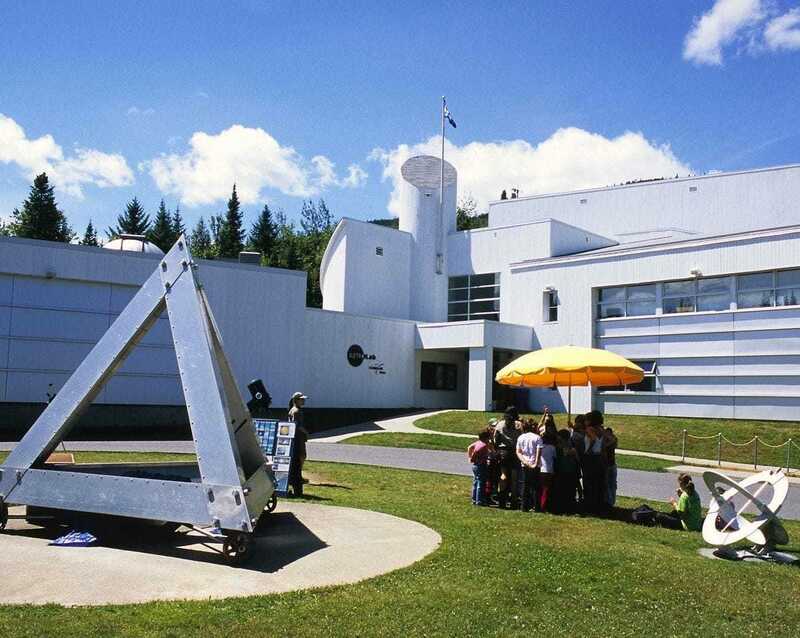 For Perséids and Astronomy Festival, visit their section from the Activity menu.